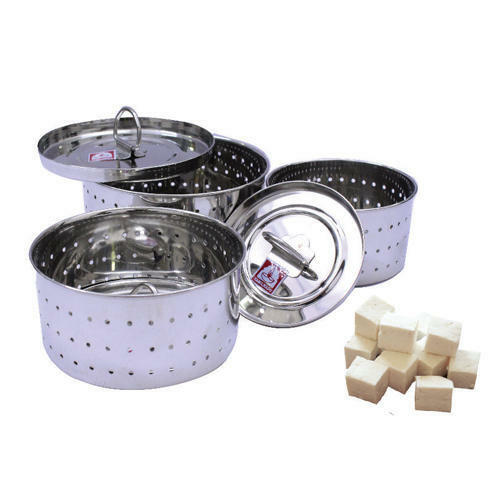 We “Tamil Nadu Metals” are acknowledged organization, are a Partnership based firm, engaged as Manufacturer and Wholesaler of Stainless Steel Kitchen Utensils, Lemon Squeezer, Rice Strainer and many more. It was established in the year 1972 at Chennai, Tamil Nadu. These products are known for their most far-fetched quality and excellent finishing at the rational cost in the stimulate time duration. The quality of these products is maintained by our dedicated professionals.